REX is a revolutionary new global listing platform with the ability to transact real estate, share data, collaborate and communicate with trust. It’s free to list and search for properties. With this platform, you won’t be bombarded by ads and you will be in control of your own data. Transactions will no longer need to take months, instead it takes days to complete. Rex also will pay you to participate and reward you as a contributor for providing content and offering a digital exchange where real estate data can be freely traded. With recent advances in peer-to-peer data distribution and blockchain technology, Rex aims to provide universal access to real estate information and streamline the transaction process. Rex Token Sale is live now. It starts on July 31st, 4:00pm UTC. 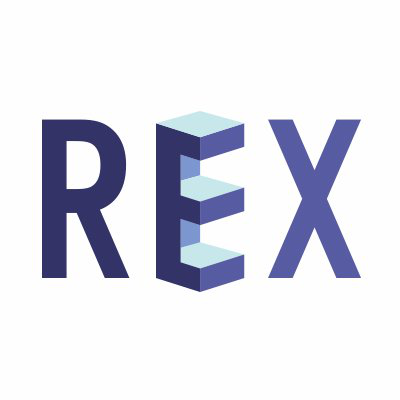 Investors who are interested in REX project can discover more information on Rex website. ICO Description: REX is a platform designed to create the world’s most advanced Global Real Estate Listing Service by using Blockchain, Data Distribution and Digital Currencies technology.